The optometrist will perform the eye examination. At first, the optometrist will discuss your eye symptoms with you. You will move on to discuss your ocular, medical and family history in detail. The information gained from this discussion will provide the basis for a thorough examination tailored to your individual needs. The refraction is the part of the eye examination which will assess your prescription. 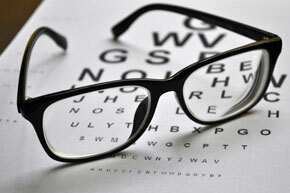 The Optometrist will identify if you are long sighted, short sighted or have a stigmatism. Combining the symptoms and the refraction result lead to the prescribing of spectacles. The type of lenses most suited to your prescription will also be discussed. The suitability of contact lenses can be advised also. This assessment looks at the way the eye muscles work together. 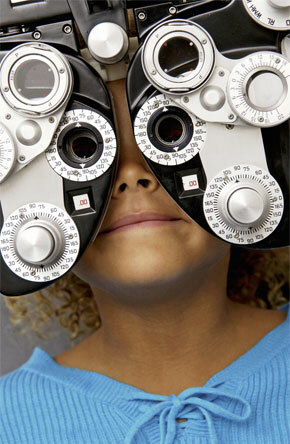 This is always performed in the children’s eye examination and can help in detection and treatment of squints. 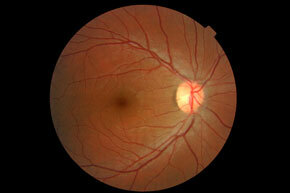 Retinal Image capture enhances the way we examine the health of the back of your eyes. This is a vital part of the eye examination where we are looking at the appearance of the optic nerve and blood vessels. This examination enables detection of diseases such as Diabetes, Glaucoma, Macula degeneration and High blood pressure. 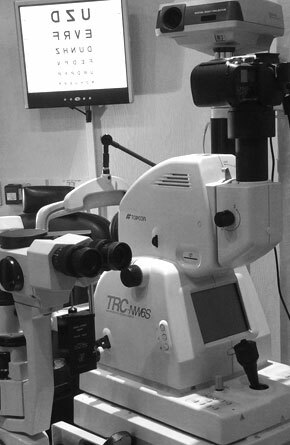 The pressure of the eye is measured with a tonometer and non contact or contact applanation may be performed. This is an important measurement for glaucoma detection. This exam is an assessment of your peripheral nerves and can aid detection of diseases such as glaucoma and multiple sclerosis. The slit lamp examination enables us to assess the status of the anterior eye in depth. With the aid of special lenses we can examine the retina binocularly. We can also measure the pressure of the eye with applanation tonometry on the slit lamp. We perform the colour vision test when it is a requirement in applying for certain careers. Colour vision can also help identify certain ophthalmic and neurological diseases.